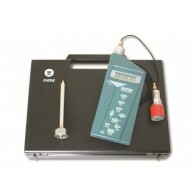 The GA2008 Vibration Meter is a simple to use instrument, ideal for measuring acceleration, velocity and displacement. 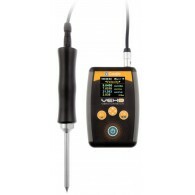 Ideal for checking fixed monitoring systems, condition maintenance prediction and other engineering operations. 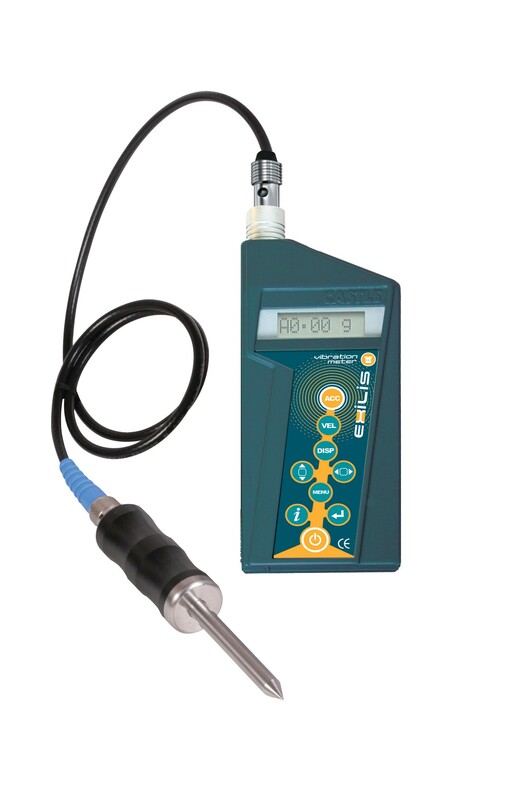 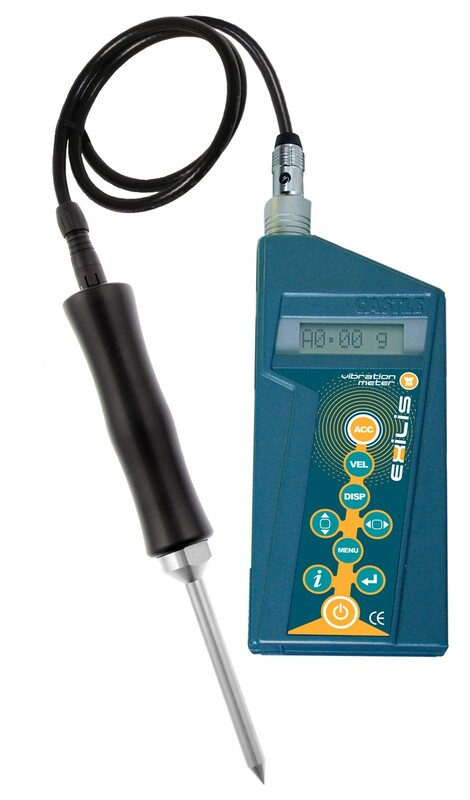 Have you seen the upgrade of the Excilis GA2008, the Vexo S Vibration Meter? 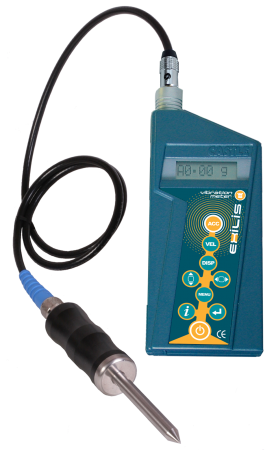 The Exilis GA2008 is a robust vibration meter capable of monitoring many types of vibration with excellent accuracy. The small design of the Exilis means it is easily portable which allows it to be able to take vibration readings in any area with a vibration problem and store it in it's data logging system.